For the longest time, Arm was basically synonymous with chip designs for smartphones and very low-end devices. But more recently, the company launched solutions for laptops, cars, high-powered IoT devices and even servers. Today, ahead of MWC 2019, the company is officially launching two new products for cloud and edge applications, the Neoverse N1 and E1. Arm unveiled the Neoverse brand a few months ago, but it’s only now that it is taking concrete form with the launch of these new products. 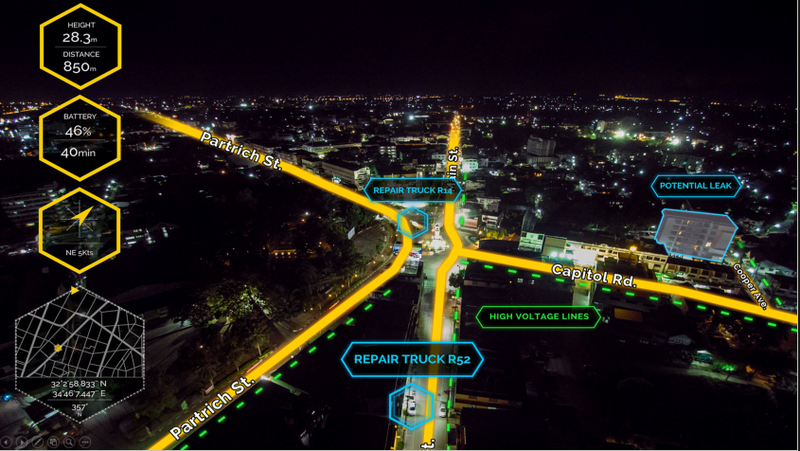 To address these two problems, Arm decided to launch two products: one that focuses on compute speed and one that is all about throughput, especially in the context of 5G. The Neoverse N1 platform is meant for infrastructure-class solutions that focus on raw compute speed. The chips should perform significantly better than previous Arm CPU generations meant for the data center and the company says that it saw speedups of 2.5x for Nginx and MemcacheD, for example. Chip manufacturers can optimize the 7nm platform for their needs, with core counts that can reach up to 128 cores (or as few as 4). 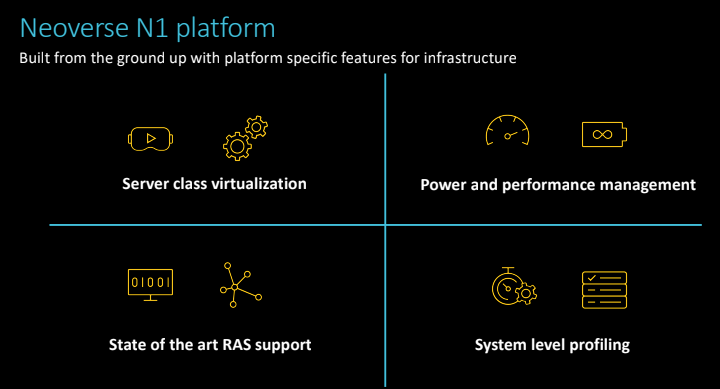 The E1 is also a 7nm platform, but with a stronger focus on edge computing use cases where you also need some compute power to maybe filter out data as it is generated, but where the focus is on moving that data quickly and efficiently. “The E1 is very highly efficient in terms of its ability to be able to move data through it while doing the right amount of compute as you move that data through,” explained Henry, who also stressed that the company made the decision to launch these two different platforms based on customer feedback. And as Henry noted, AWS also recently launched its Arm-based servers — and that surely gave the industry a lot more confidence in the platform, given that the biggest cloud supplier is now backing it, too. Google today announced its intention to acquire Alooma, a company that allows enterprises to combine all of their data sources into services like Google’s BigQuery, Amazon’s Redshift, Snowflake and Azure. The promise of Alooma is that it handles the data pipelines and manages them for its users. 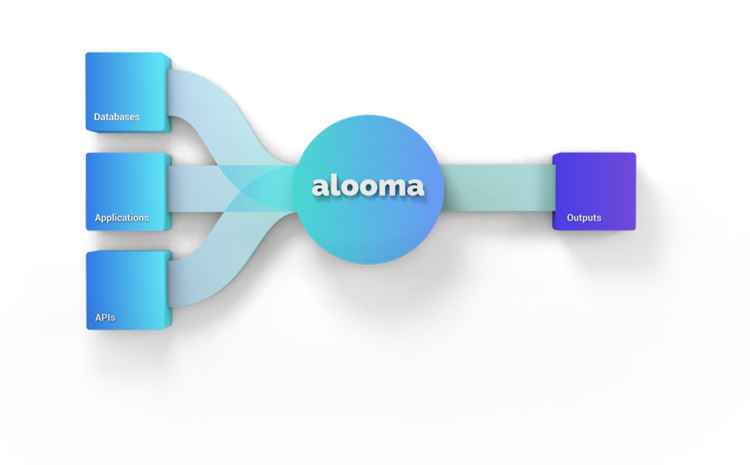 In addition to this data integration service, though, Alooma also helps with migrating to the cloud, cleaning up this data and then using it for AI and machine learning use cases. Before the acquisition, Alooma had raised about $15 million, including an $11.2 million Series A round led by Lightspeed Venture Partners and Sequoia Capital in early 2016. The two companies did not disclose the price of the acquisition, but chances are we are talking about a modest price, given how much Alooma had previously raised. Neither Google nor Alooma said much about what will happen to the existing products and customers — and whether it will continue to support migrations to Google’s competitors. We’ve reached out to Google and will update this post once we hear more. For now, it’s business as usual for Alooma and Google Cloud as we await regulatory approvals and complete the deal. After close, the team will be joining us in our Tel Aviv and Sunnyvale offices, and we will be leveraging the Alooma technology and team to provide our Google Cloud customers with a great data migration service in the future. Regarding supporting competitors, yes, the existing Alooma product will continue to support other cloud providers. We will only be accepting new customers that are migrating data to Google Cloud Platform, but existing customers will continue to have access to other cloud providers. So going forward, Alooma will not accept any new customers who want to migrate data to any competitors. That’s not necessarily unsurprising and it’s good to see that Google will continue to support Alooma’s existing users. Those who use Alooma in combination with AWS, Azure and other non-Google services will likely start looking for other solutions soon, though, as this also means that Google isn’t likely to develop the service for them beyond its current state.